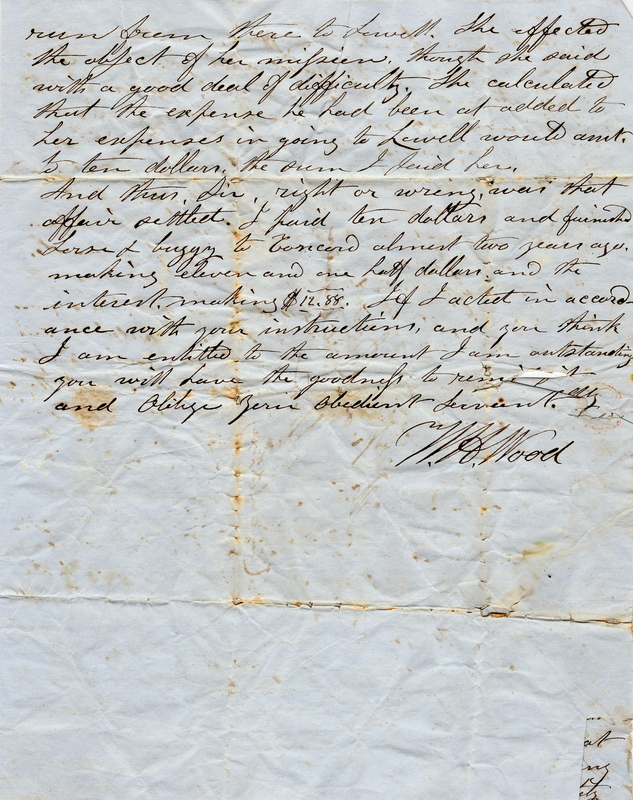 Correspondence of 4 pages from W. H. Wood to R. L. Davis regarding a legal affair. 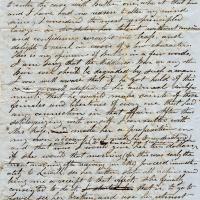 Much of the writing is unreadable. 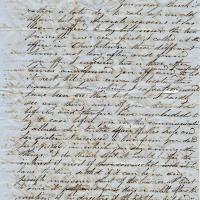 The letter is dated July 6, 1848. 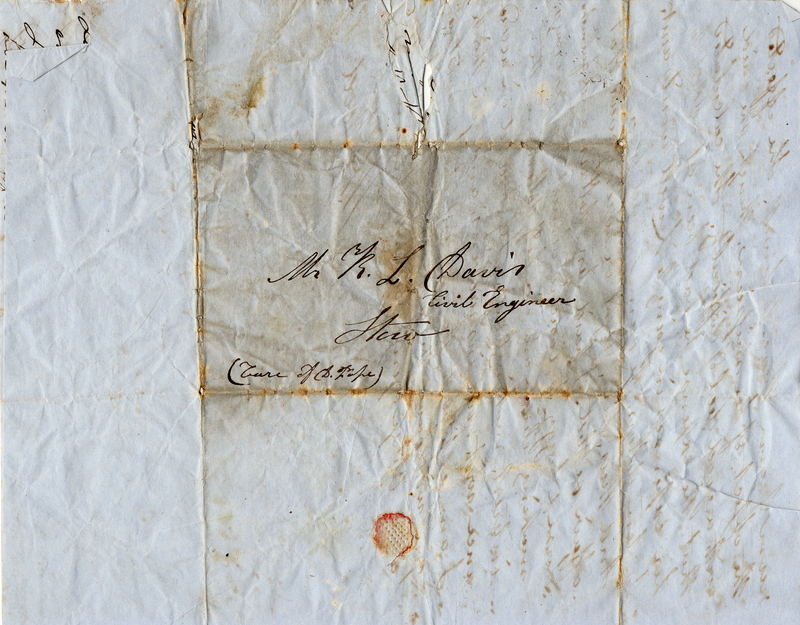 Paper, 15.5 x 10 in. 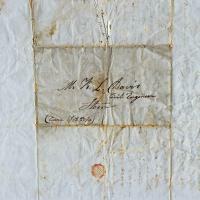 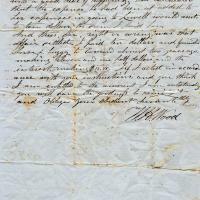 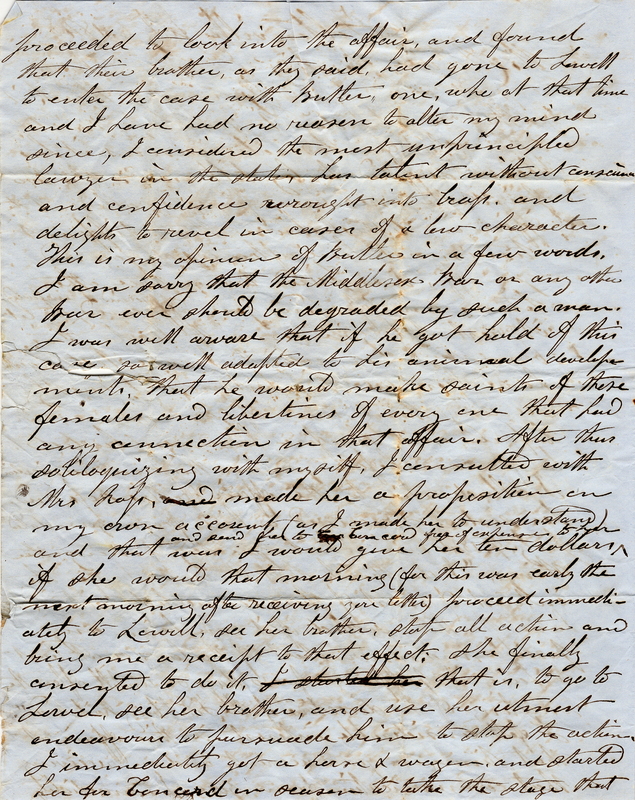 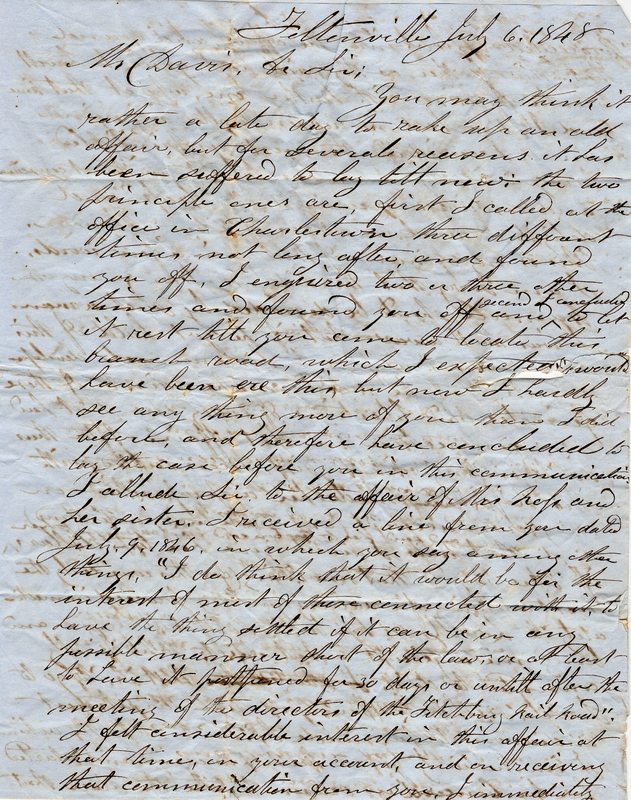 “Correspondence to R. L. Davis - 1848,” Maynard Historical Society Archives, accessed April 24, 2019, http://collection.maynardhistory.org/items/show/6592.